Keeping us safe where no man dares live any longer. Hraunhafnartangaviti lies 800 m. south of the Arctic Circle. Much of Siberia washes up on shore. 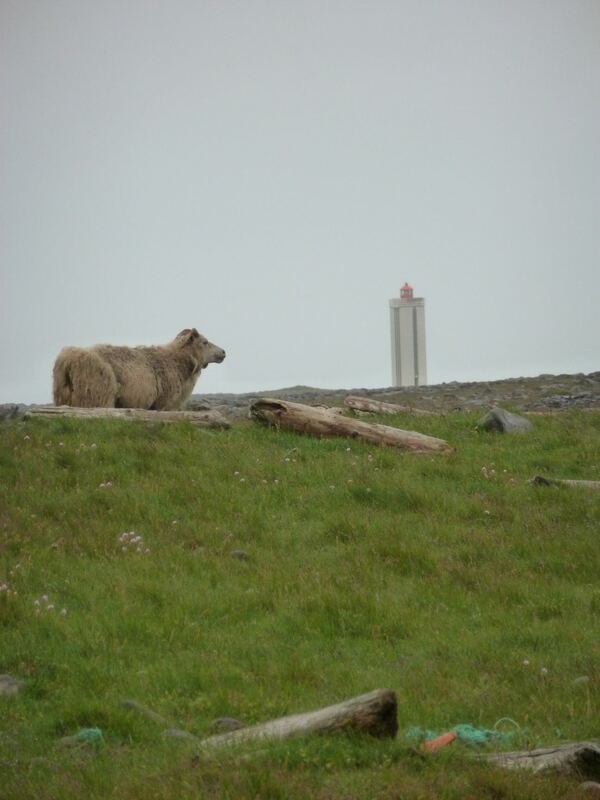 This entry was posted in Architecture and tagged Arctic, hraunhafnartangivita, Iceland, lighthouse, sheep on June 7, 2018 by Harold Rhenisch.